As with all local government projects funded with “public” money, establishing a conservative, realistic budget and then ensuring that the project is completed within this budget was a prime concern for the Energy Events Centre project. As the Project Managers, RDT Pacific ensured Detailed Cost Modelling and Value Management exercises were carried out at the outset of the project to ensure that best value for money was able to be achieved in this project. This included benchmarking against other similar projects. 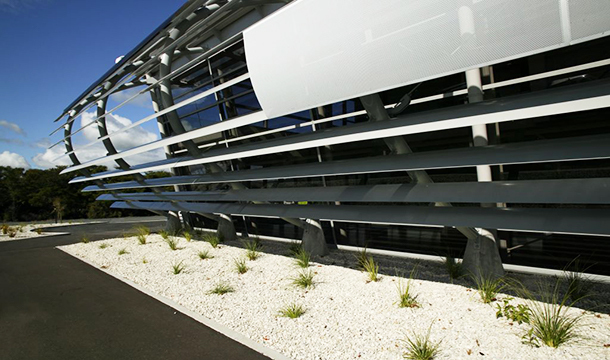 The Energy Events Centre is a versatile, multi-purpose complex, located in the picturesque Government Gardens. This 8,000m2 Centre incorporates ten separate spaces ideal for conferences, exhibitions, banquets, sporting events and concerts. RDT Pacific was engaged as the Project Manager for Rotorua District Council’s new Events Centre adjoining the existing single court indoor stadium. 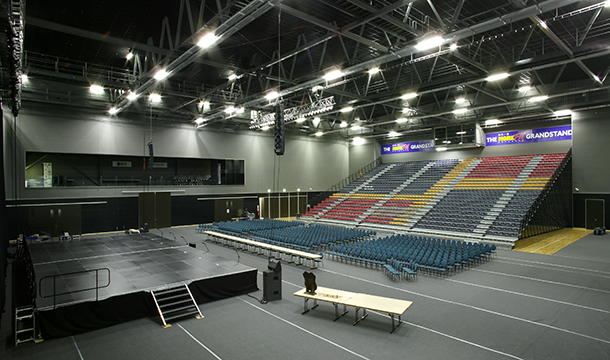 The main arena provides Rotorua with an indoor venue large enough to accommodate five full sized netball or basketball courts. Retractable seating is included, with a capacity of up to 2,500 people. The Forum provides accommodation for 1,000 in a lecture style format. 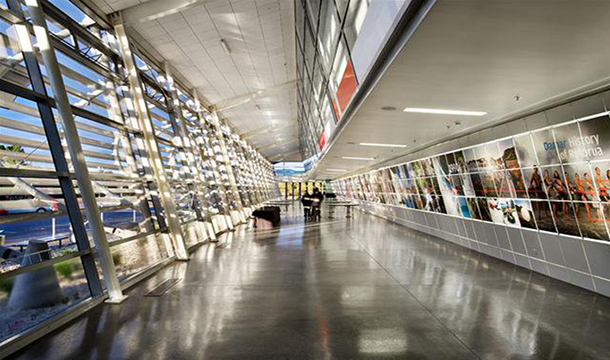 The Grand Hall provides space for trade exhibitions and receptions. 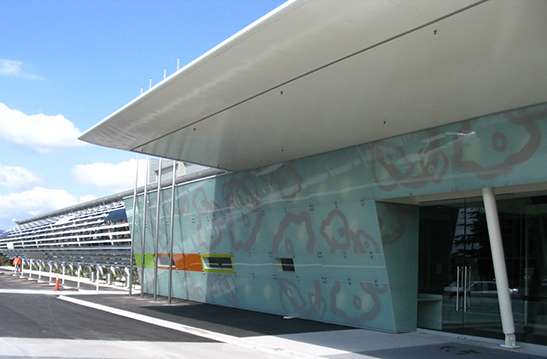 The design is a contemporary architectural statement blended with artwork and Taonga produced by Te Puia (New Zealand Maori Arts and Crafts Institute) and Ngati Whakaue. 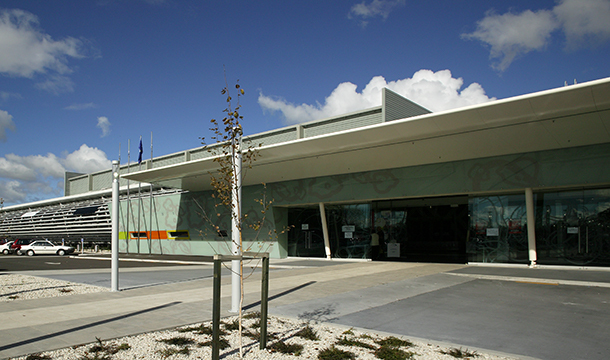 This project forms part of the Government Gardens Precinct master plan as the culture and events centre for Rotorua. “With the Energy Events Centre project now coming to a conclusion I just want to put on record our thanks and admiration for the superb job done”.